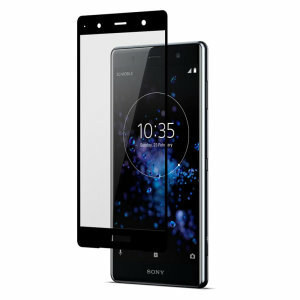 Designed specifically for the Sony Xperia XZ3 screen protectors from MobileFun. 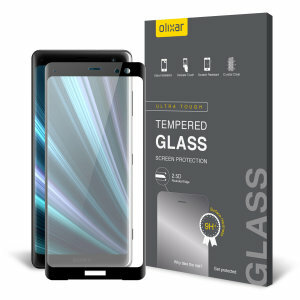 Ultra strong crystal clear Xperia XZ3 screen protectors provide optimal clarity with class leading 9H hardness. 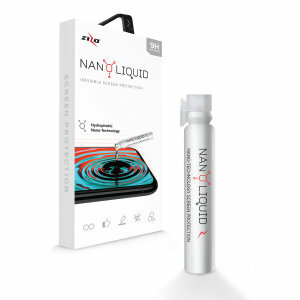 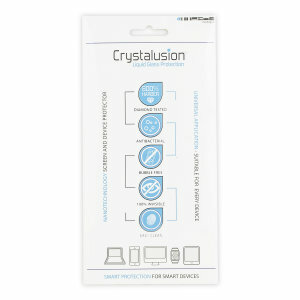 Our XZ3 screen protectors prevent your actual screen from cracking!